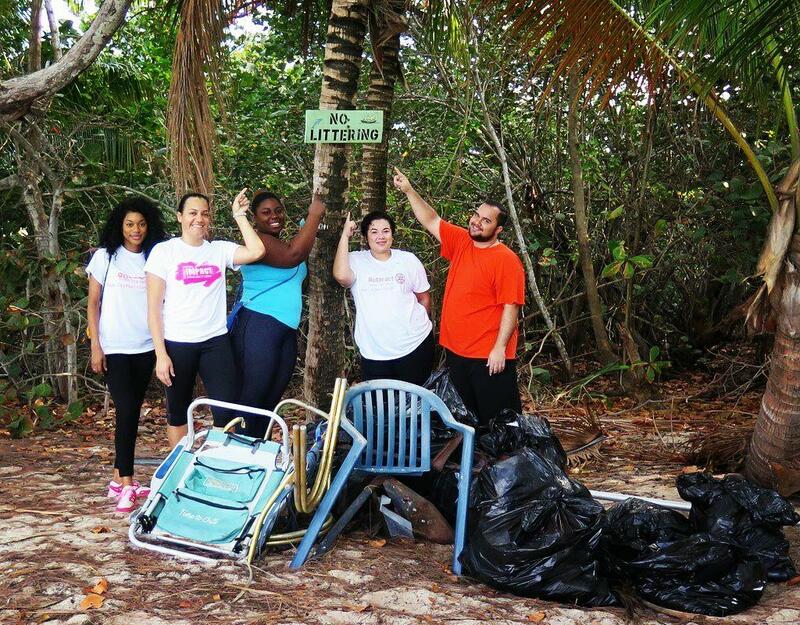 We were a little upset with humanity after stumbling upon a picture perfect beach spot littered with garbage. We found everything from chairs, floats, bottles, cans and diapers. Safe to say the beach is used by a wide cross section of society, all dumping their garbage for others to clean up. We're happy to clean the beach whenever needed but, read the sign! Take home your garbage.